Well, possibly not… because, actually, Kombucha rarely molds. 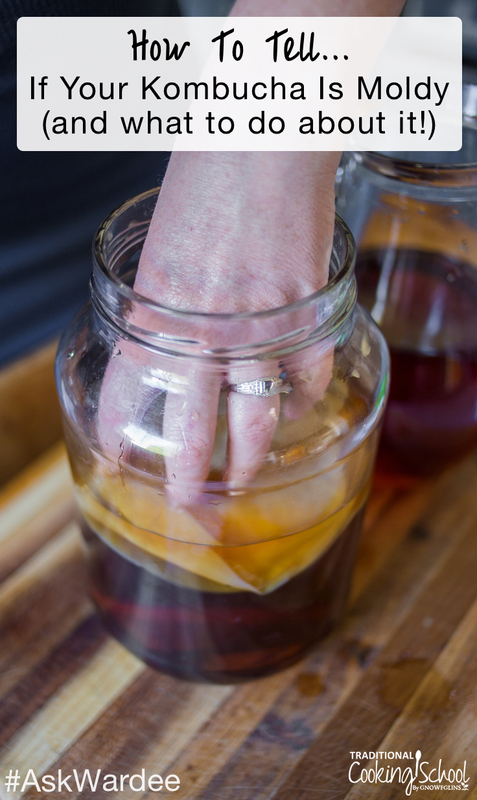 The SCOBY — its mother culture — is quite hardy and balanced. Yet, mold does happen now and then. On today's #AskWardee I'm teaching you how to tell if your Kombucha is moldy, and if it is… what to do about the current and future batches so it doesn't happen again! Q: How Can I Tell For Sure If My Kombucha Is Moldy? I'm concerned that my Kombucha SCOBY might be moldy. How do I know for sure and what do I do if it is? Also, how can I prevent this in the future? Thanks so much! 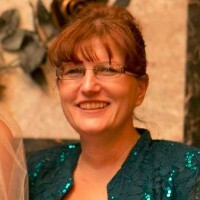 Jennifer, I'm happy to help! First, what's Kombucha? It's a delicious, fermented tea with benefits for digestion, the gut, and more. Here's more about it plus my easy recipe! 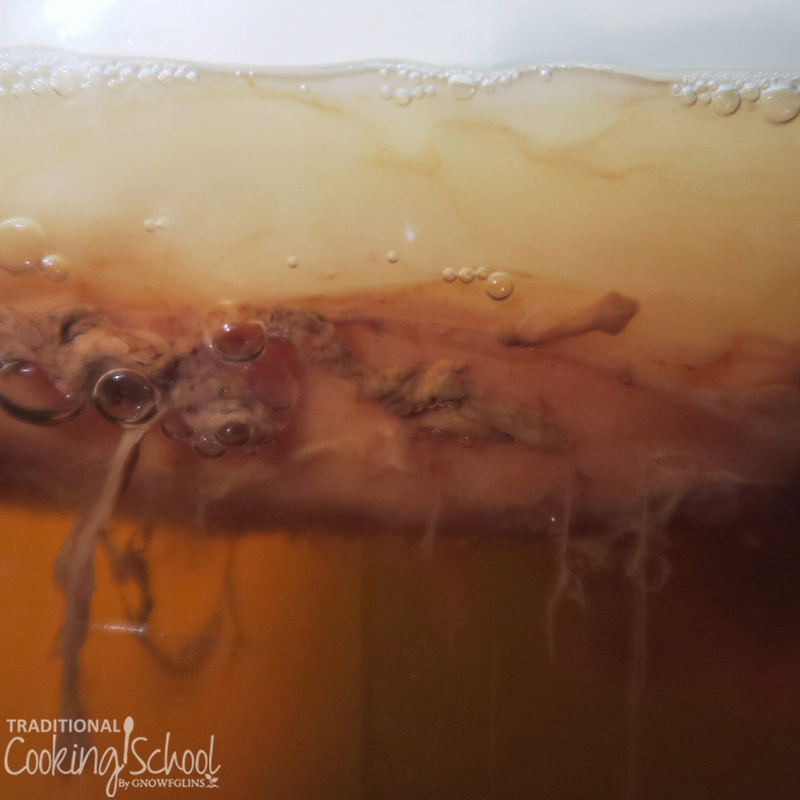 If your Kombucha SCOBY (the mother culture) develops mold, it looks similar to mold you'll find on old bread: fuzzy and green, grey, or blackish. The key word being fuzzy. Smooth brown, black, or grey marks are not mold. Grey or black specks are not mold. Brown, smooth blobs, brown tendrils, sediment in the brewer — nope, not mold. Fuzzy green, grey, or blackish — that's what Kombucha mold looks like. Did you know that Kombucha rarely, if ever, molds? We've been brewing it for many years and haven't seen a speck of mold ever. It's a super easy ferment to make in that regard. In the unlikely (and sad) event that you do find mold, though, you shouldn't try to salvage the SCOBY or the batch. Toss it, clean all your containers, purchase or acquire a new SCOBY, and start a new batch of Kombucha. It's sad … yet necessary. Although Kombucha very rarely molds, there are steps you can take to prevent it happening in the future. Has your Kombucha ever molded? What did you do about it? What’s the health benefits between Kombucha and Kiefer is one better than the other? Do they have different health benefits? Kombucha and kefir have wonderful probiotic health benefits with different strains of probiotics in them. This is just a quick question, does anyone have a way to keep the tempurature just right? My 1929 farm house, even though we’ve replaced windows and doors, the kitchen is the coldest side of the house. That is why I did get green fuzzy mold on my SCOBY. It was sad to throw out. Summer is the only warm time and the busiest time when we want to be outside. I live in ND, so we get pretty cold here! Plus we’re in the middle of a kitchen remodel so very limited on counter space too. Any ideas would be great! 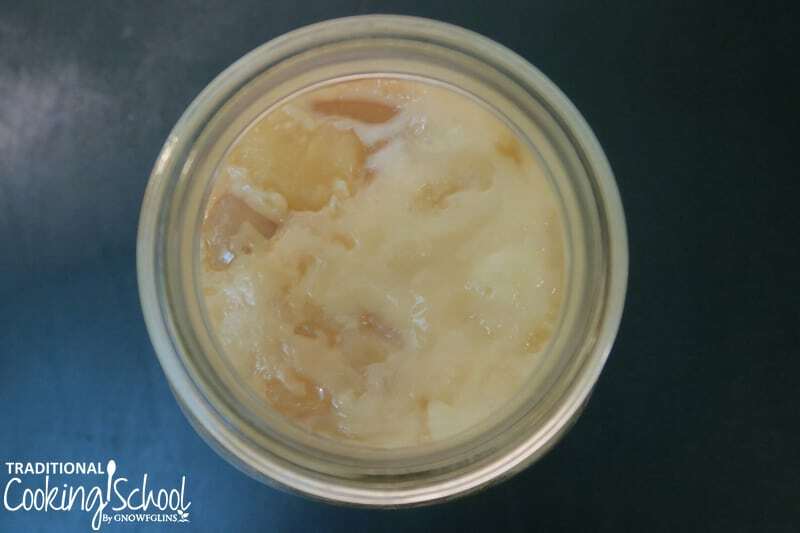 If the mother scoby is fine but the baby scoby at the top of the jar grows mold, do you need to throw everything out? I would throw it all away. I’m sorry. I have a 50 cent size green slime on top but not on my scoby. This with green tea and honey. What might this be. If it isn’t fuzzy I would take it off and keep going. If it is fuzzy it is mold. It could be completely normal if you could send a picture that would be great.